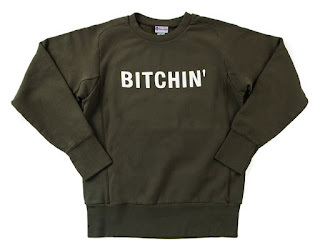 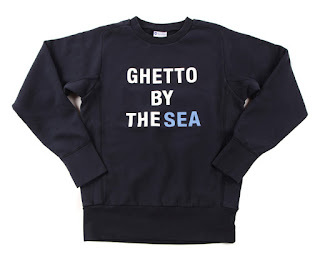 Hi crew-neck. Slightly rough texture gives same feel back in the day late 50s' and early 60s'. 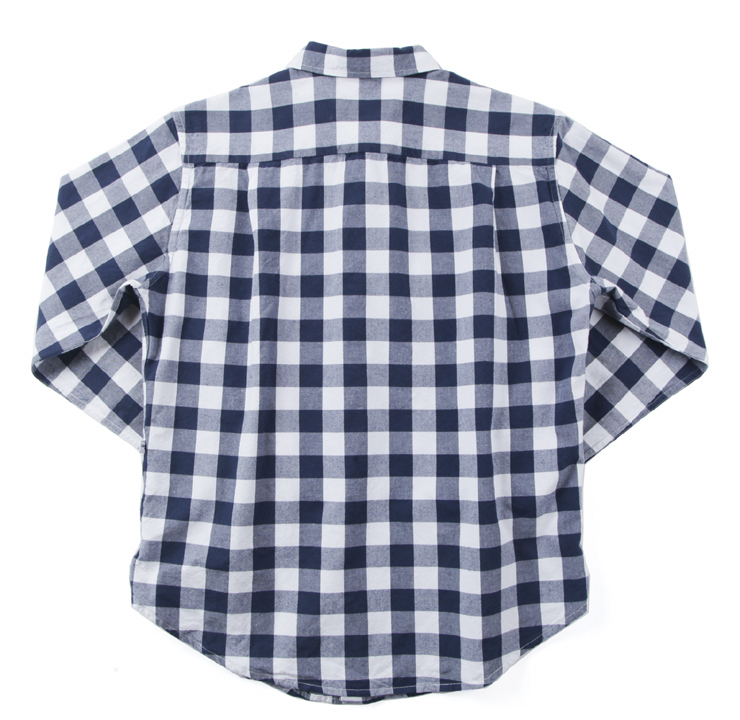 Featuring blind stitched sleeves and bottom hem. 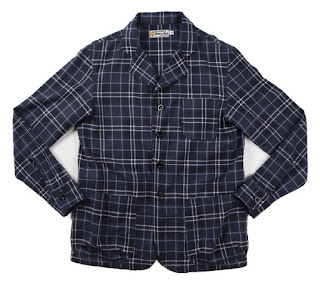 Super Casual Sports Coat for Dude. 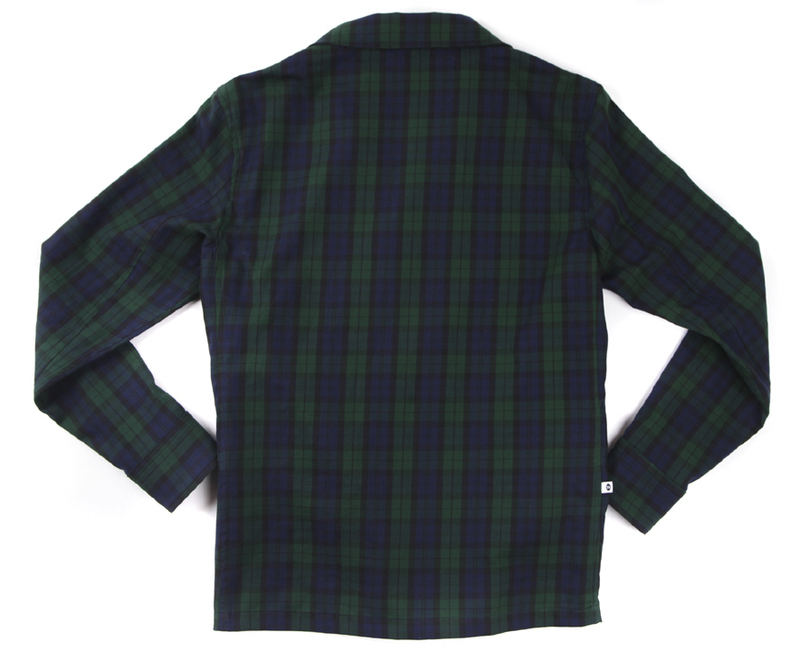 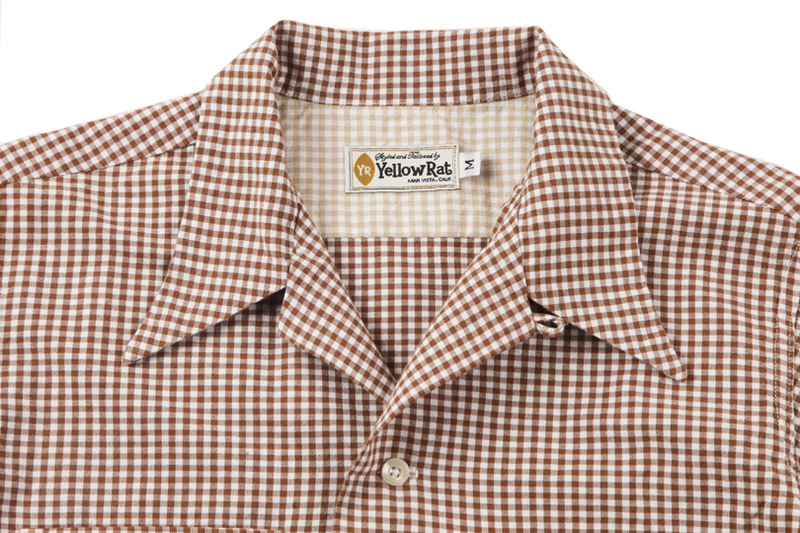 Sports Coat made of 100% cotton Flannel. 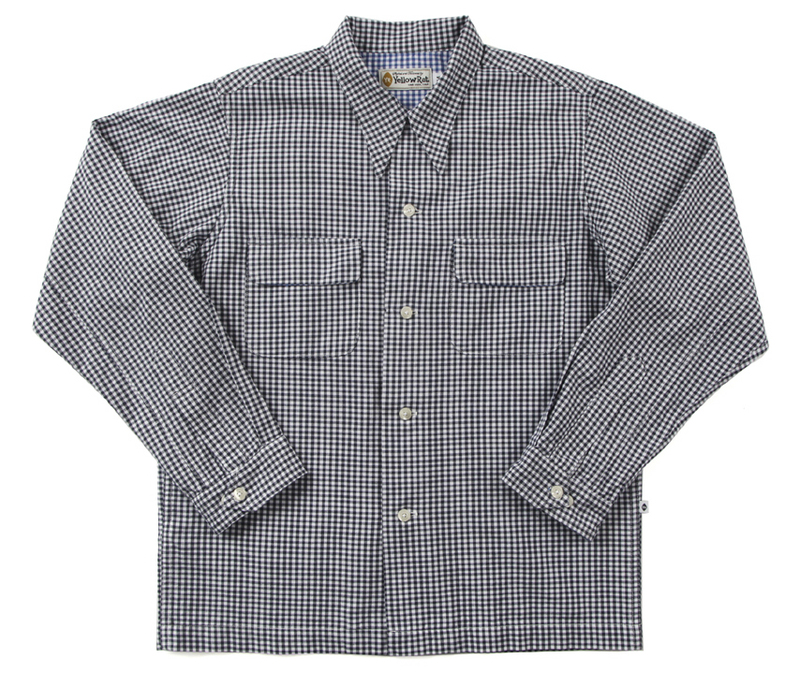 Specs are smaller for slim fit, and French seam is used for construction. Color : Indigo Plaid, Nightfall. 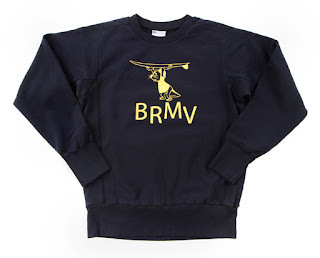 Crew neck sweat shirts with made in USA 10oz. 100% cotton for Navy, 90% cotton/10% poly for Heather Gray, carded fleece. 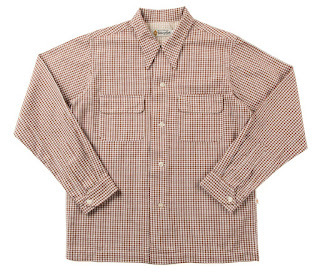 Slightly rough texture gives real retro feel. 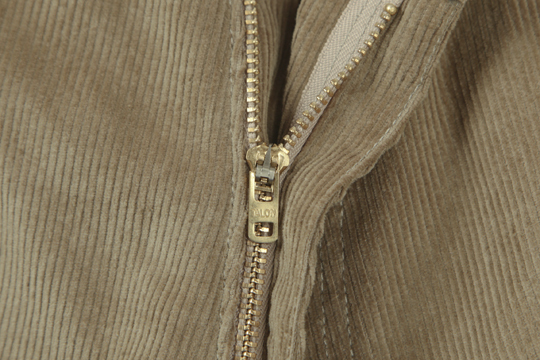 Gussets were used at underarms and side panel, triangular and rhomboid pieces of fabric inserted into a seam to add breadth and reduce stress from tight-fitting clothing. 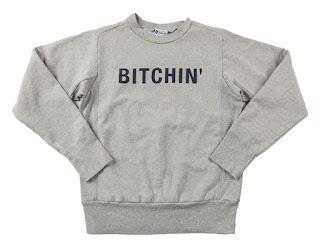 Color : Navy, Heather Gray. 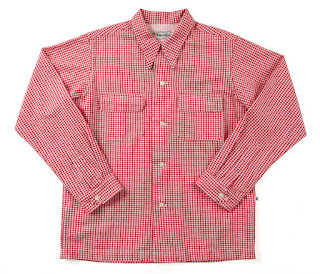 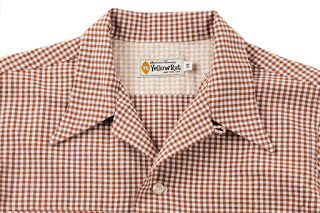 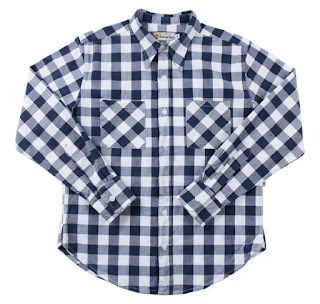 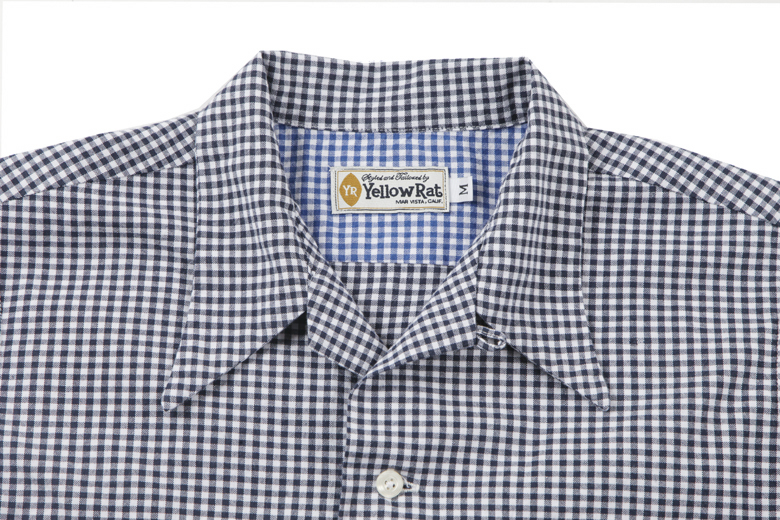 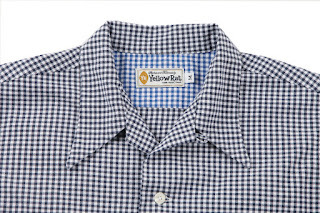 1" Gingham work shirts made of 100% cotton. 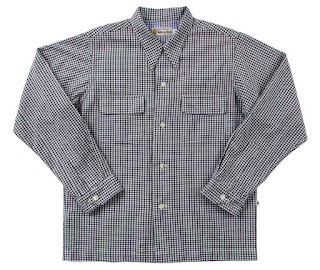 Plain style from the work shirts in the 40's with regular collar and simple double front pockets, Ordinary casual is the concept behind this 40's work shirts. Specs are smaller for slim fit, and French seam is used for construction. 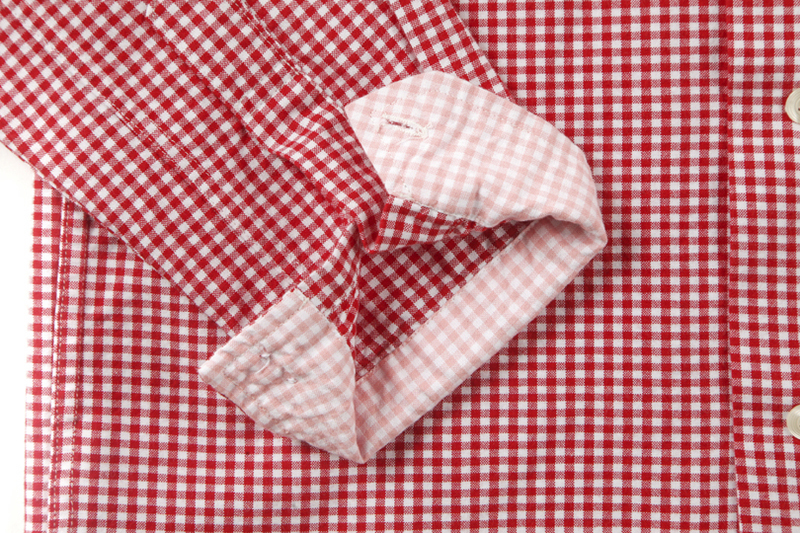 No fusing is used in order to make a natural curve on collar and cuff. 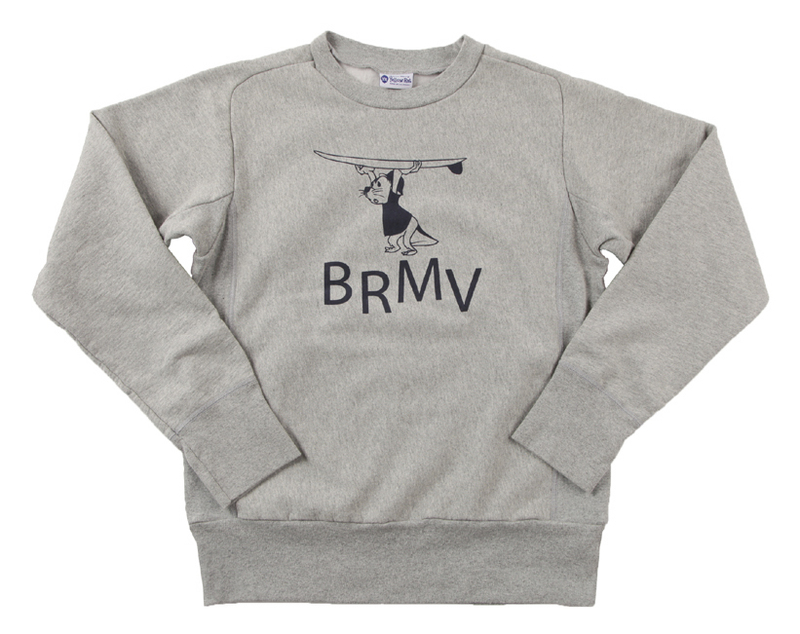 Crew neck sweat shirts with made in USA 10oz. 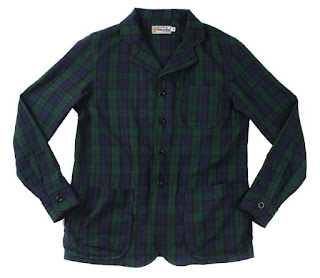 100% cotton for Navy & Olive, 90% cotton/10% poly for Heather Gray, carded fleece. Slightly rough texture gives real retro feel. 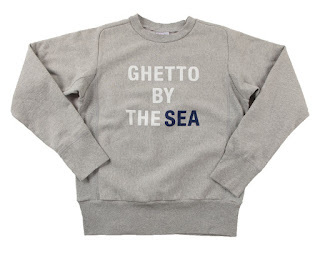 Color : Navy, Heather Gray, Olive. 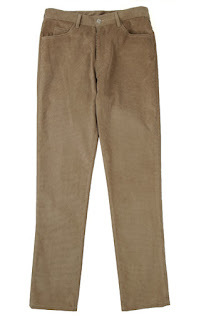 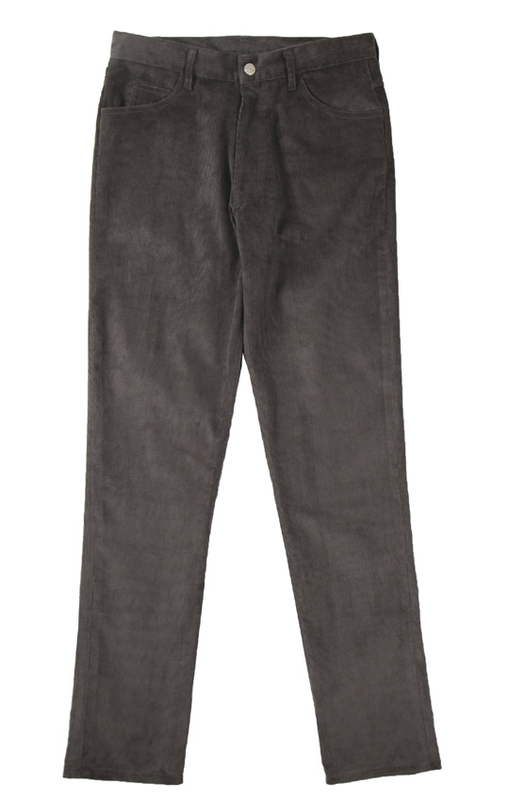 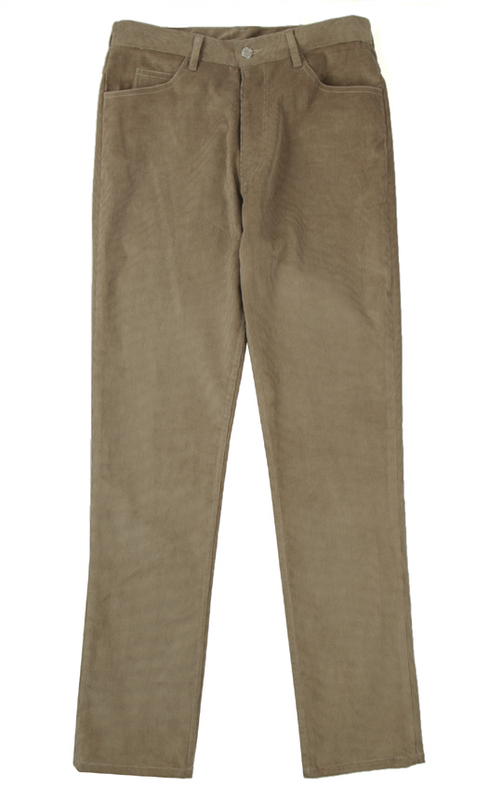 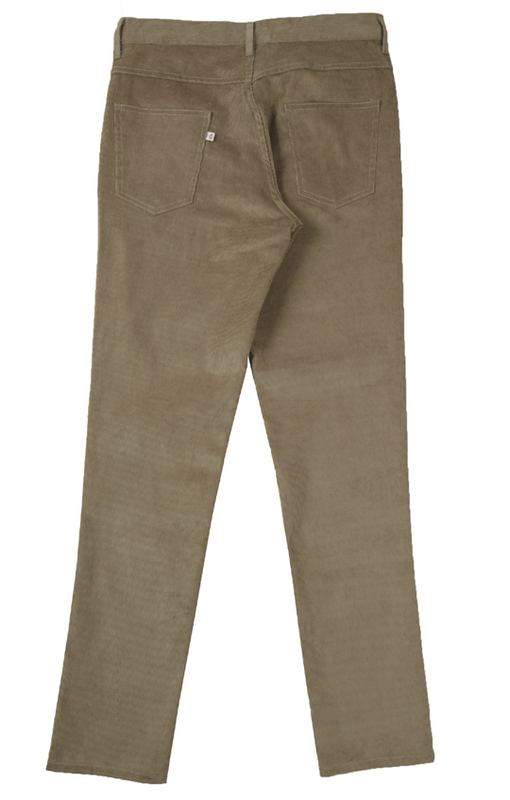 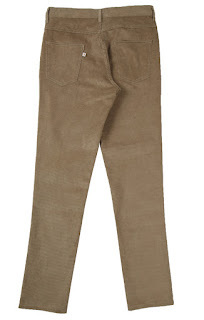 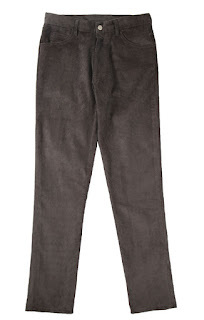 Tapered color jeans made of 100% cotton 8.10 oz. 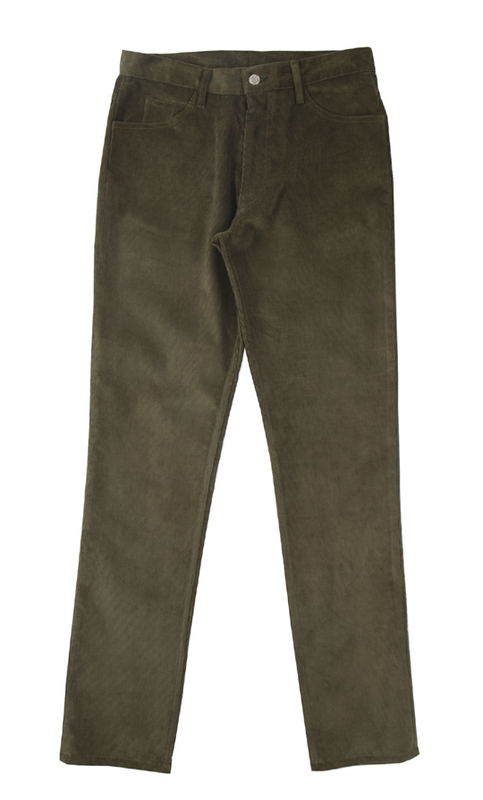 14 wale corduroy. 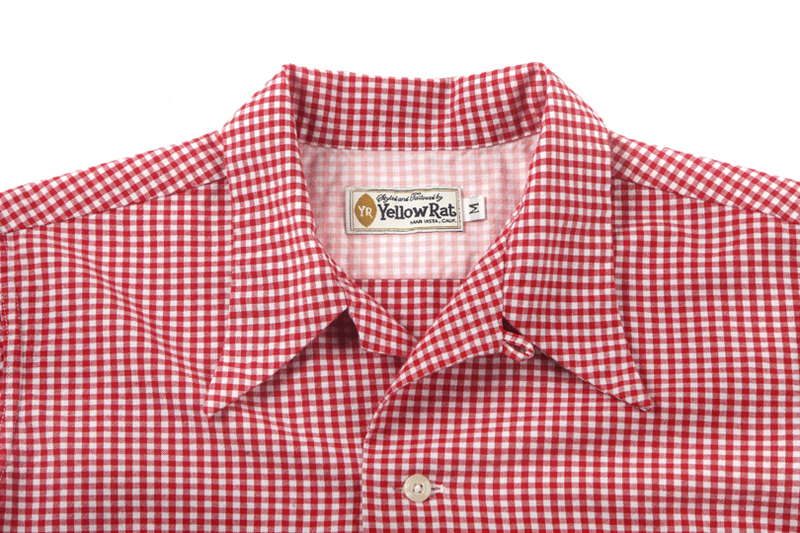 Classic 5-pockets and western style yoke back, very much like white Levi's from 1963. 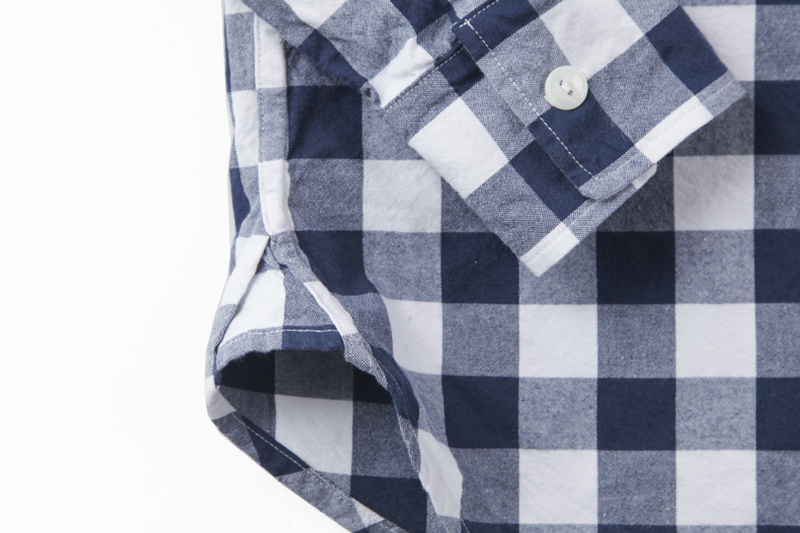 Rock this style in slightly short length. 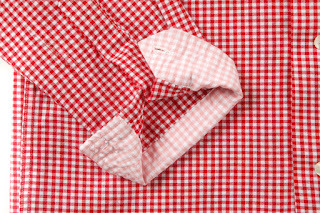 Pre-shrunk and washing machine friendly. Colors : Olive, Acorn, Charcoal. 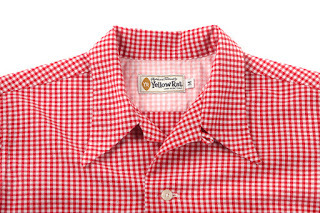 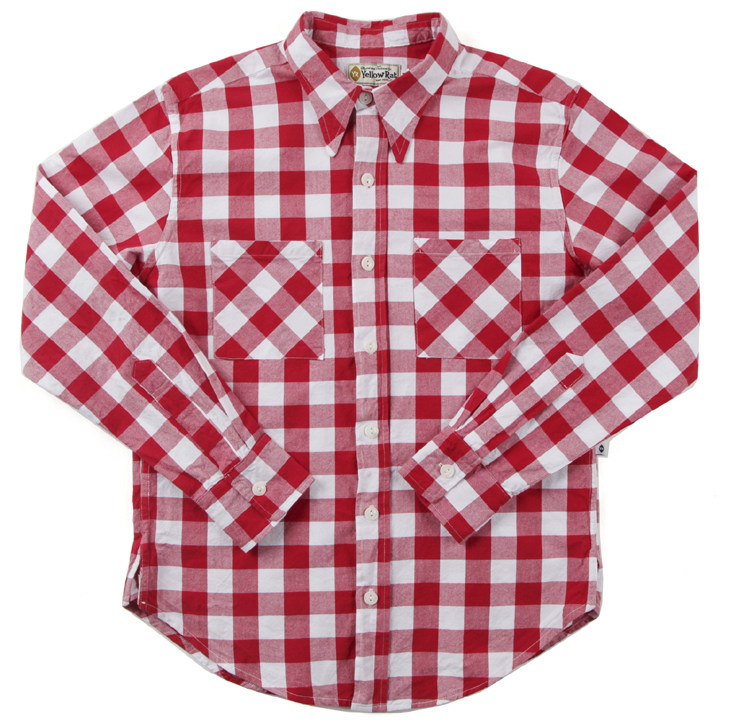 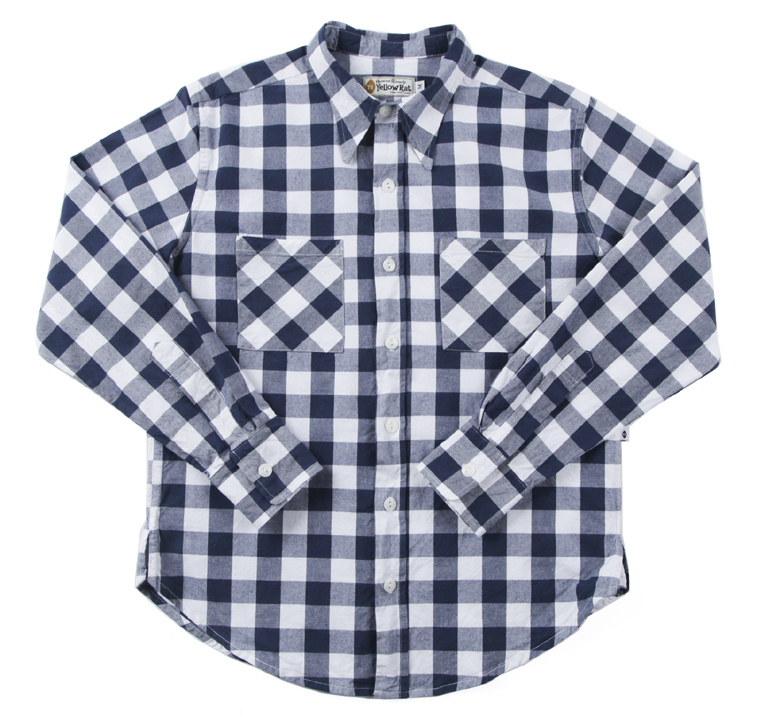 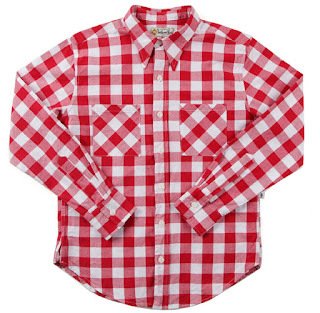 Sizes : 29" ~ 34"
Johnny Collar Shirts in Gingham. 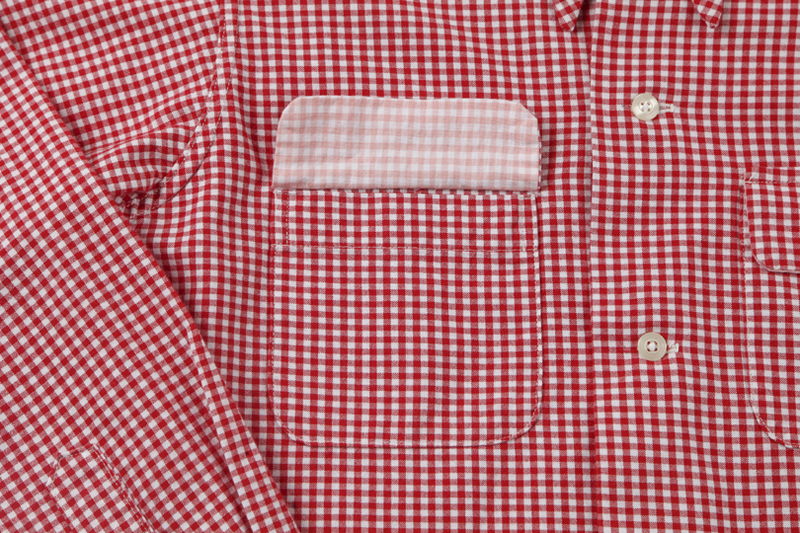 and double front pockets with flap. 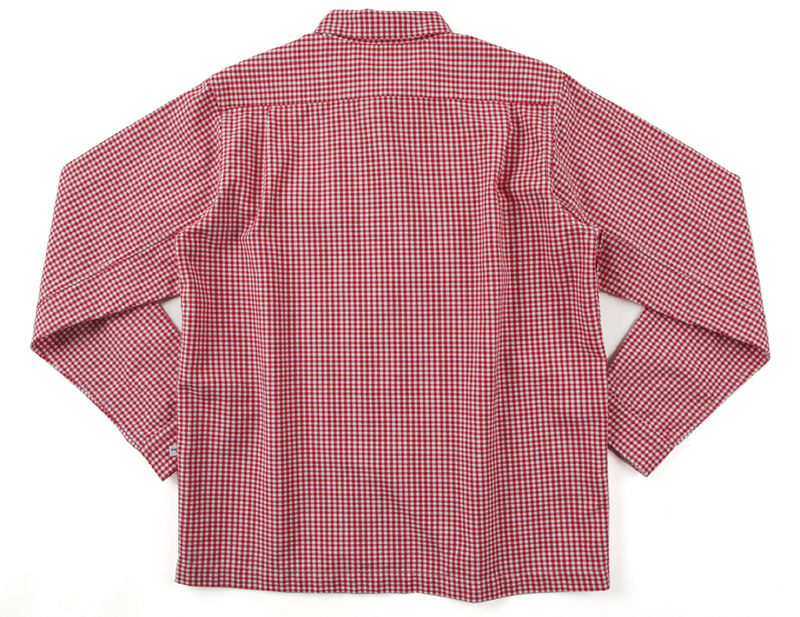 made of 100% cotton ( Yarn dyed gingham / weight : 4.5oz. ) 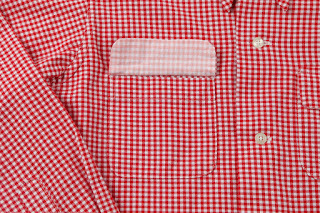 Selected colors in 1/8" gingham check this season, uniquely detailed with contrasted panels on inside back york, inside pocket flap, and inside cuffs. Detailed with two-piece sleeves, a unique construction of sleeves with two panel for greater flexibility and room originated from military uniforms / work wear, easily distinguished by two seams, French seam is used for construction. 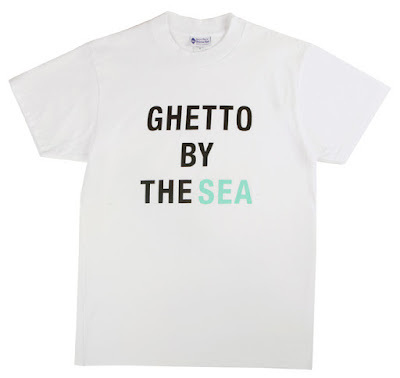 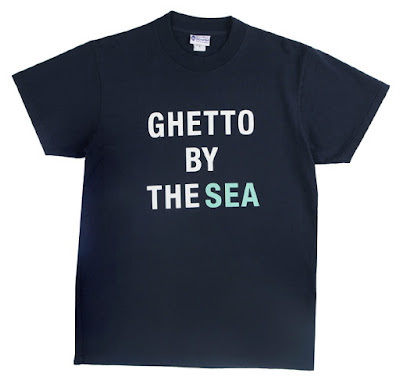 This is one shirt to make you feel like you're in 50's with "who cares about an outfit!" 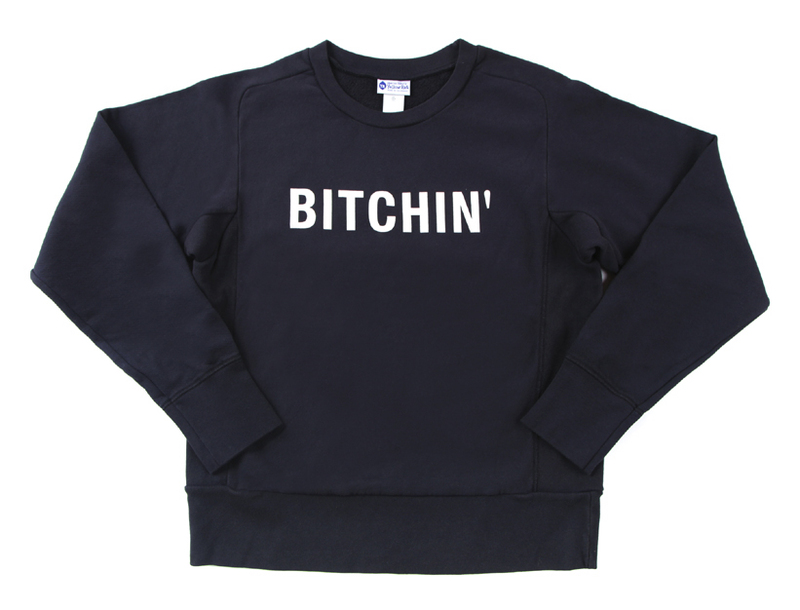 attitude. 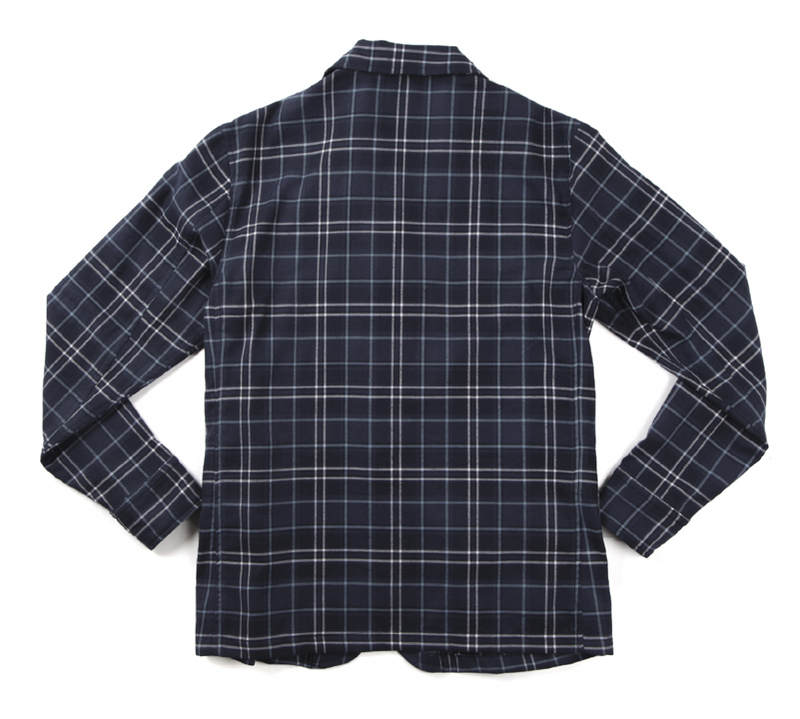 Color : Navy, Crimson, Chocolate. BRMV : Beach Rat of Mar Vista in Fall.